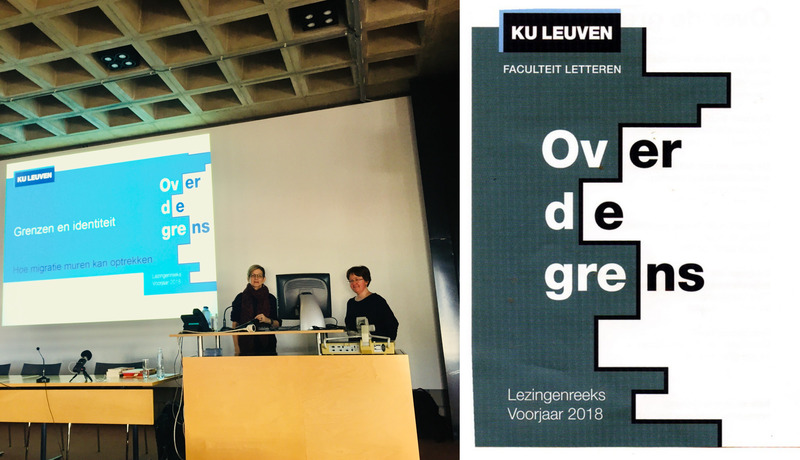 Every year, the KU Leuven Faculty of Arts invites its academics to give a series of lectures on a given topic. 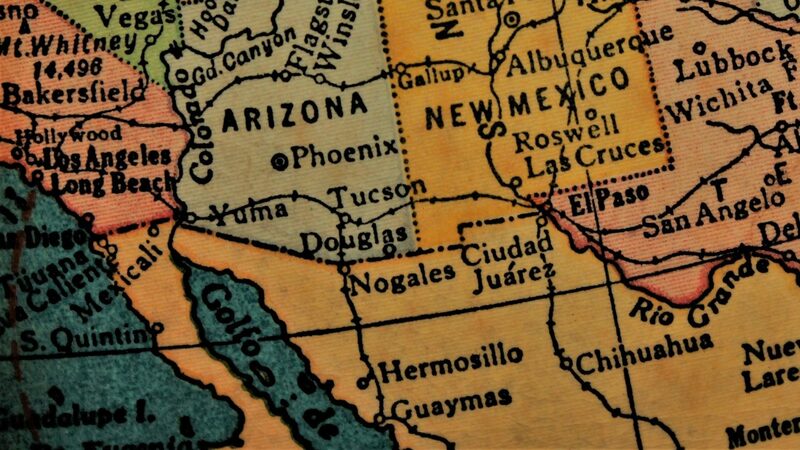 Inge Lanslots and An Van Hecke, supervisors of ÉXODOCS, have given a lecture on Latin American migration to the US. Their talk “Borders and Identity: How Migration Builds Walls” dealt with the different ways in which the Mexican border is lived and imagined.